Author: Lange, Sue Set In . 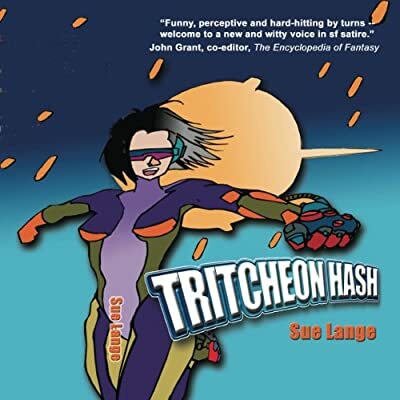 . .
Tritcheon Hash is a satirical ride through the sci-fi genre. In a futuristic world, women get tired of men and abandon them to stew in their juices on a rapidly declining Earth. They colonize their own planet, "Coney Island," and live in an all-female society.